Green Mountain Messenger serving Vermont and New Hampshire with Courier, Messenger and Home Deliveries since 1987. 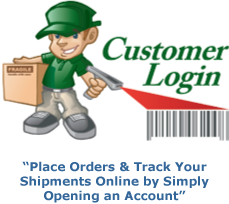 Our services include scheduled runs and on demand courier services available 24 hours / 7 days 365 days a year, cost effective Distribution for your products within New England States plus white glove home delivery service with 2 man teams available. For a full list of our services and for more information please visit our website or call our toll free phone number.